What is necessary for an organization to develop and achieve a top performance, under standard or extreme, daily life business conditions ? 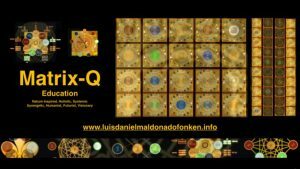 What makes an organizational model resistant to external and internal unbalances, degenerations, damage? What is the corporate immune system and why its capacity of self-repairing is of key importance for leaders and entrepreneurs ? How Matrix-Q Assessment Tools can help leaders do a diagnose of the status, capacity and futurist prediction of the corporate immune system? How to increase the Life-Span of an organization? 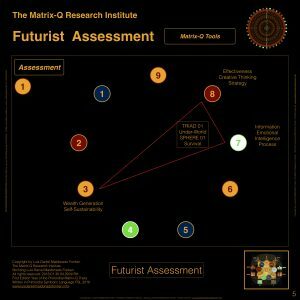 Enhance its self-sufiscient and sustainable development capacity? What is a correct medicine, therapy for the immune system and how should be correctly administrated ? 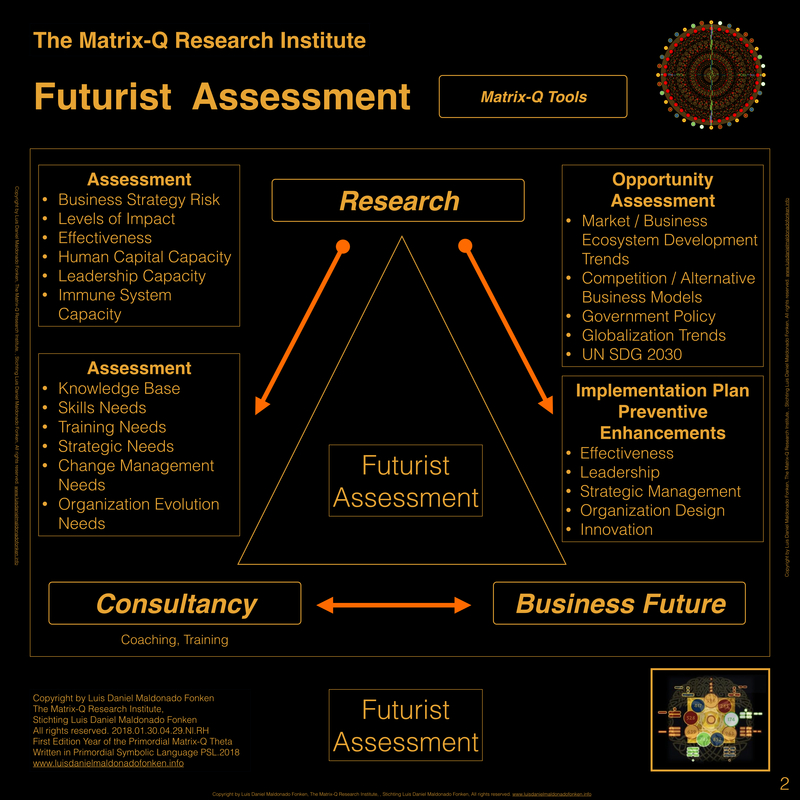 Which benefits provide Holistic Strategic Management and Quantum Strategic Management for leaders and entrepreneurs? 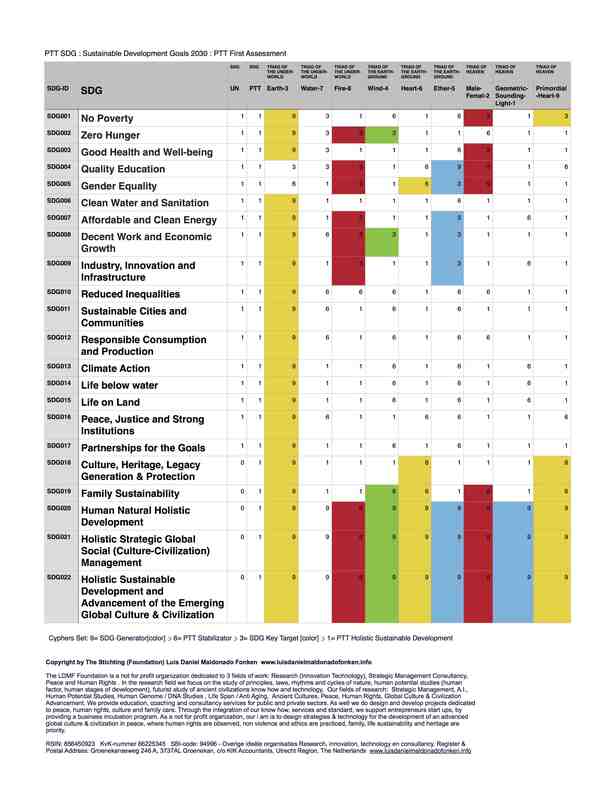 Which is the challenge of SDG11 (Sustainable Development Goals, United Nations, 2030) Sustainable Cities and Communities, as for a city immune system capacity ? Where and how to learn more about corporate immunology ? 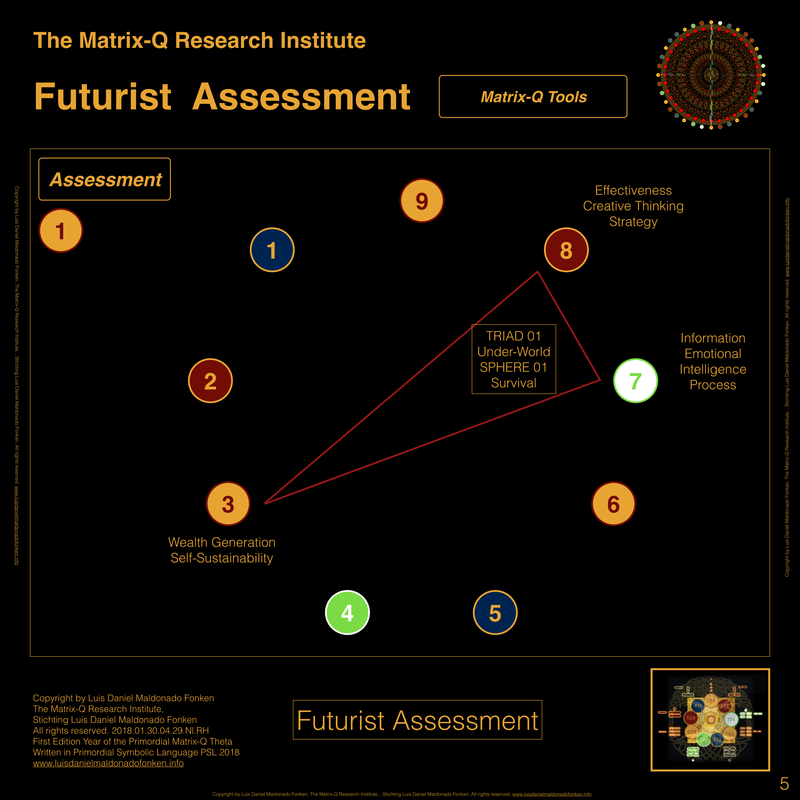 The researcher, author and consultant, suggest along the following presentation to integrate the perception of immune system and the concept of the ability of an organization to self-repair, into leadership, effectiveness and strategic management research studies, products and services. A set of tools for assessment will be suggested as well as perceptions on corporate immunology from the point of view of corporate life span, sustainable development, holistic strategic management, quantum strategic management. 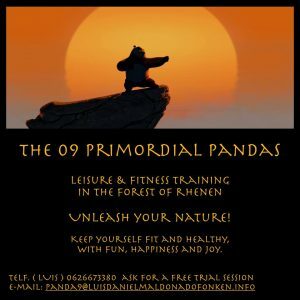 Anti aging, stress management, burnout prevention, symbiotic strategic partners, medicine, therapy, concepts will be introduced. As well the understanding of Matrix-Q Intelligence applied to the corporate immune system and its quality of living, prevention as a main strategy and assessment and futurist prediction as risk management needs. Publications, training programs, services, products and licenses provided by the Matrix-Q Research Institute will be suggested, as the next stage the for the reader interested into corporate immunology. When a national or continental or global crises pulls the markets and industry towards choices that would change the economy of corporations, networks, communities, cities and families; the risk taking entrepreneurs and leaders must be capable of effective response, so should as well be the organizations, teams, business culture they lead. An external unbalance could be of the nature described above, a crisis that in principle affects market, industry and government. For example a natural disaster, a hacker attack to the financial information system, a war, the appearance of a new revolutionary movement, the discovery of a new virus that could kill many people if not controlled, a massive hedge fund management action on an important number of national companies, the merging of an international corporation (or buy) of a the local/national most important private corporation (REF: Finland, Nokia, Microsoft 2015), and others. An internal unbalance may be of many dramatic, passive or unpredicted nature, as well, for example the death of the CEO and founder, an unresolved conflict of interests and power between the share holders, a hacker attack caused by employees, a sect or political party that intents to manage the organization from within, a change of the business model and culture of the organization, the upgrade of the company technology that enforces every team member to study new methods, protocols, operational guidelines and tools for operations and decisions making. A degenerative process could be considered for example, as all those cases in which organs or areas of the organization carry for years or generations of employees the same or worse every time, challenges on effectiveness and mission statement, and increasing lack of ability of functioning as necessary for the leadership, strategy, plan and internal/external quality of the organization (Ref: Endoquality). 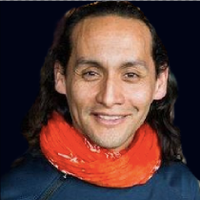 For example if amounts of financial resources are systematically used in an not effective modality, or if the recruiting and training of the several generations of employees is not effective, if secret data and strategic information of the organization leaks continuously in favor of business competition, if security, secrecy and safety protocols are not effective; or for example if personal security and safety of key employees of the organization is necessary and the teams in charge are never capable to provide it, or if the new know how implemented and projects developed never reach the goals or aims, solve the issues, reason for their implementation. Damage, can be considered for example, result of competition, when a high % of the customers decided to choose another provider within 3 months; or when the leadership is forced for several reasons to sell key units of service or areas or sub-companies of the mother organization, or when a risk investment created a lose that can not be repaired. The ability of an organization for self-repairing the damage is essential, for its survival. If damage causes a degeneration of the business process, its necessary to repair the areas (organs), tissues ( communication, collaboration, decision making, culture that creates the bonds that enable co-creation between employees – the cells), functions (skills and roles) and systemic will and intention of survival and purpose (mission statement, organizational emotional intelligence, leadership, governance practices, business culture). 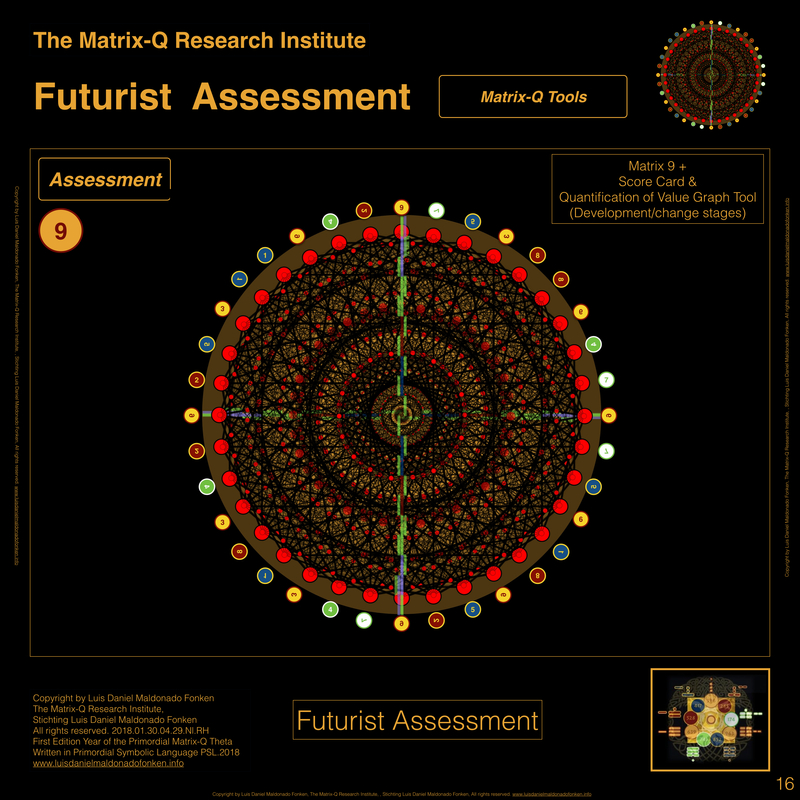 For example if the business complex system is impacted by seasonal depression and frustration expressed at key the regions of cells (employees in key areas and functions/roles of the organization) , inducing a collective depression, irritability and lack of motivation, affecting the emotional intelligence, perception and ability of effective decision making of leaders and employees, then it would be necessary to administrate a therapeutical process and medicine ( an algorithm) that is capable to repair the damage, by first identifying the causes of it (diagnose, assessment) and defining the best alternatives of known, feasible, novel or experimental therapies. Is capable the organization as it is, its human factor, its operational guidelines and protocols, algorithms for decision making and learning, its culture, to naturally self-repair without intervention of third party or investment in additional resources of wealth, human capital, know how, time, providers, policy and culture changes, change management projects ? If the answer to the question is NO, it means that the organization, business, is not capable of self-repairing at this stage of its organizational development, and time frame. Self-repairing is an ability of the immune system, when cells, tissues, organs, adjust and respond to damage and hold/have the natural effective ability to repair it, keeping the system capable of effective high performance function, without the need to using any additional resource. Self-repairing capacity is essential for an immunology system, as it makes it effective. In the human body the ability of self-repairing decay as age increases. Aging is the consequence of the lack of ability of the immune system to self-repair, repair damage. As damage is not repaired in cells, tissues and organs, malfunction appears and the complex living system little by little falls. 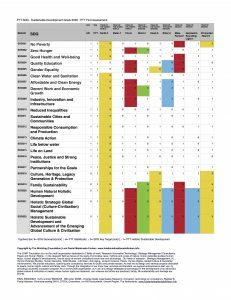 In the field of sustainable development the UN SDGoals, suggests 17 fields of action for a global change towards sustainable development planned for 2030. Currently the immunology of SDG11 – Sustainable cities and communities, models of collaboration, is being assessed by the Matrix-Q Research Institute, with focus on how to enhance life span and immunology of SDG Projects. 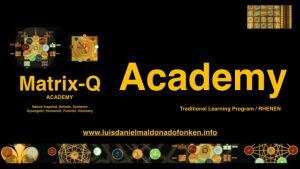 One if its main projects is the SDG HUB which provides online a training on Matrix-Q Tools, for SDG Entrepreneurs. 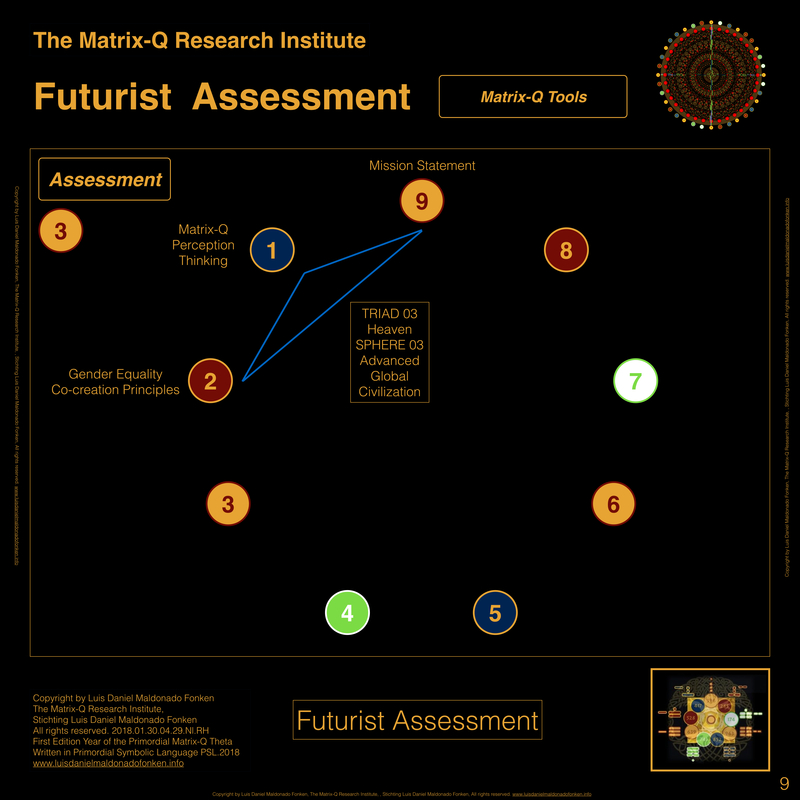 The training is provided by utilizing Matrix-Q Education Method. 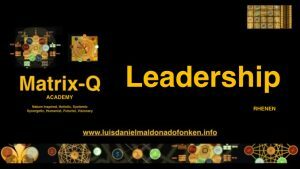 The ability of self-diagnose, and of implementing processes that repair or compensate, damage, is necessary for an organization, its collective organism (collective of individuals) leadership and business culture. A new organization may feel strong, simple and capable. Yet time, aging, the wounds, marks, experiences, events and damage accumulated along time, time line events registered and not registered, does change the ability of self-reparing. To consciously identify challenges that need of advise, compensation projects, support for process, focus, development of new skills, identification of new strategies (Assessment, consultancy, coaching, training, change management projects, business culture development, new technology and know how implementation), would help the organization/business to compensate, repair, damage, or at least stop the degeneration process and prevent more damage to be caused. 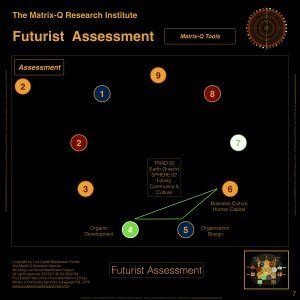 If the actions designed to solve the issues are implemented correctly (therapy and medicine administration, algorithms implementation), the immune system will be brought back to relative or temporary balance, which would make possible for the whole business to operate an its current feasible high performance again. The fact that a degenerative process (sickness) have been stopped, does not mean yet solved. If a damage has been compensated, does not yet mean repaired. If an organ does not function any more and it has been replaced or altered for a relative or temporary functioning, it does not mean that the organ and system are capable of natural self-reparing or of facing high level and long term stress. 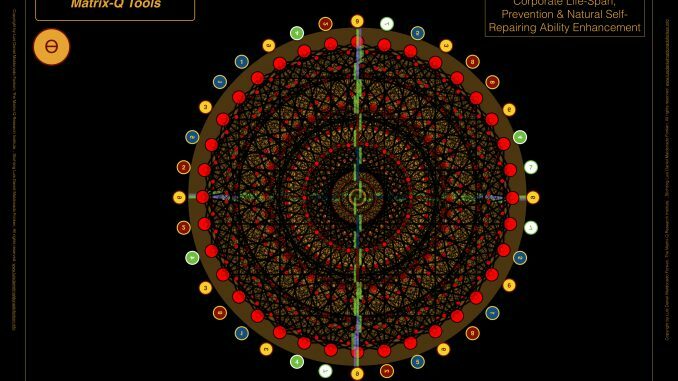 Eventually, the complex living system can be externally repaired, placed into balance, but with or for a temporary length of time. Time is essential, as if for example a company can perform for one more season, can also eventually recover its financial stability or lose, or emotional well being, focus and inspiration (self-motivation). Or conquer an external challenge that is detrimental for its sustainable development and that have been causing damage. For example, in the case a new competition have taken 30% of own customers, in the last 2 seasons, and it is predicted will take another 30% in the following season. Frustration, fear and depression have invaded the areas and employees, collective organism of the business organization. A therapy applied by decision of the leadership included the systematic application of three medicines: 1.) inspirational speeches 2.) 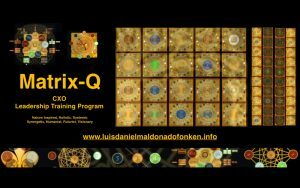 coaching for emotional intelligence and ability to perceive challenge as opportunity, focus 3.) new project, campaign, for sales, with a new or upgraded product, designed to beat the competition. As result of the correct administration of the medicines and therapeutical process correctly managed, the human collective organism is capable to perform again, and face the challenge. The motivation of the collective human organism, may last, for one more season high enough for an effective performance. Assessment has identified a degenerative issue, on frustration tolerance capacity of the organization, and predicted the therapeutical administration of the 3 medicines for only one season, will induce capacity of effective performance for no more than 3 more months. Time frame given for achieving positive successful results that will motivate the human resources again, as for the experience of achievement and perspective of a possible future and survival and recovery of the organization. Yet the function of natural self-reparing, has to be repaired, by a new therapy that involves complete enhancement of the frustration tolerance and emotional intelligence capacity, for example. This new therapy is very expensive and without recovering or new customer acquisition on a certain volume, its implementation would be impossible. The budget for therapy available, including strategic collaboration partnership agreements with providers and network, also financial products services, holds for no more than 3 more months, time available for the administration of the therapy. After reaching the end of the 3rd month the new marketing campaign have to be launched and success must be achieved in sales and customer satisfaction shared back into the market within 3 months, with a radical change in sales expectation increase curve. The death of an organization can take place in any moment, and some times for a simple virus, or degenerative issue that passive and silent affect the self-repairing ability and leadership or effectiveness capacity of the collective organism (human factor human capital) for example. The death can be understood by a bankruptcy, or close of the company, liquidation, by several reasons. A handicap means that one of the areas or organs of the organization is not functional any more and must be replaced by outsourcing, network partners or providers or third party compensation instruments, like for example government or others. 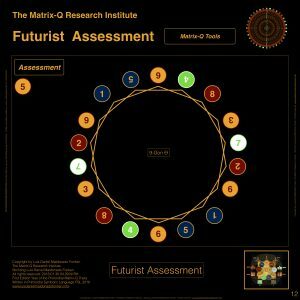 A DNA therapy would mean for example the application of merging with an organization or business model with a new corporate mission statement or operational guidelines, values, technology, business model, design or definition (Business DNA) that would radically transform the current organization. Outsourcing or acquisition of new sub-company could be perceived as organs transplant. But as well hedge fund management process in which the organization is evaluated in its value, property, wealth, reorganized or re defined by sellable units, and sold to third party, as an alternative death process, merging or change (organs donation). A symbiosis therapy would mean the development of a co-dependant necessary for survival, relationship with networks, providers, customers or other companies. Diagnose is as for medicine for strategic management essential. With a good diagnose the correct medicines, therapies and administration strategy can be identified, assessed in its costs and risks, and predicted the final or temporary results. 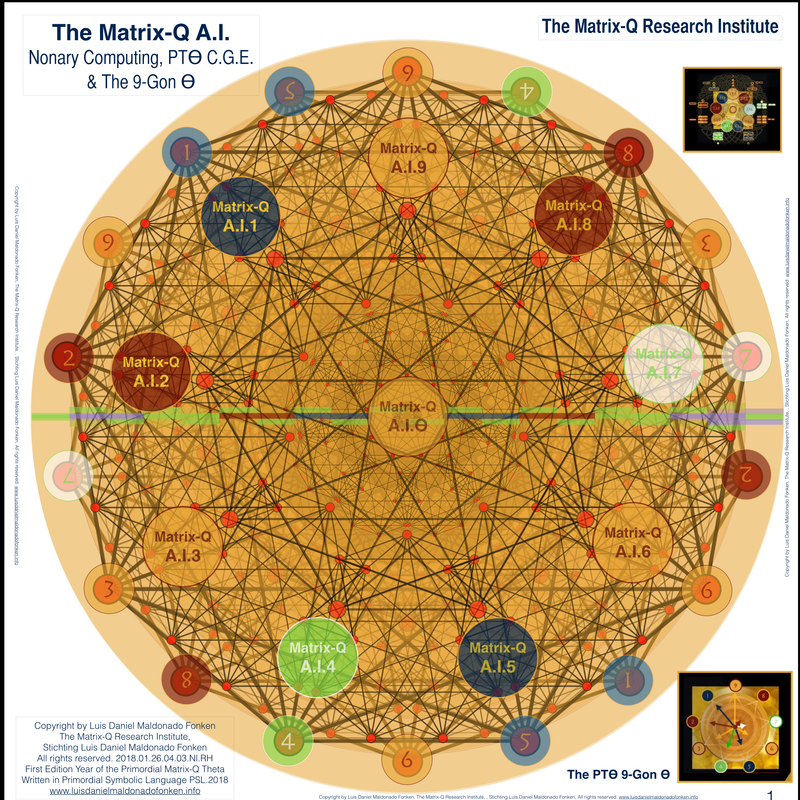 The Matrix-Q Assessment tools, utilize a systemic analysis and organization of natural, human and artificial phenomena, within a system of 3 to more classes the organization, network, community or city condition, status, can be assessed. As the Matrix-Q Assessment tools utilize a natural correlation with cognitive, functional organs, skills, emotional intelligence, potential and stages of development of the complex human living system, are capable as well to be utilized as assessment tools of its immunology capacity. The Matrix-Q Assessment tools create the bridge of perception necessary for the understanding of the corporate immunology system, its effectiveness, and the human organism, capable of choice and decision making, that can enhance it or damage it, within the organization, or, otherwise the environmental conditions, sicknesses and threats that can be generated and induced into the organization from outside-in. 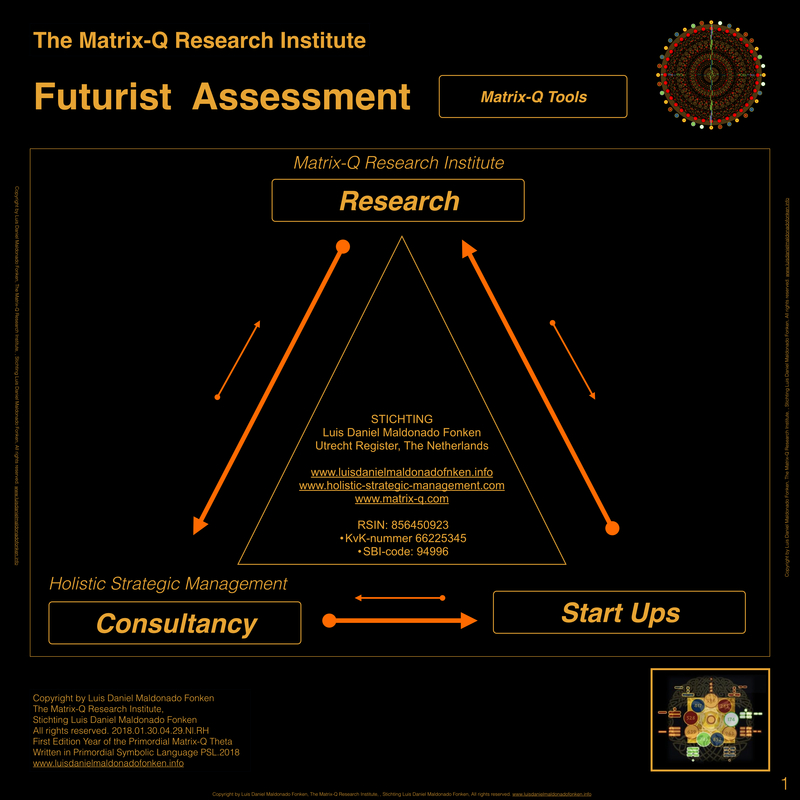 After assessment, Matrix-Q Therapies (consultancy, coaching, change management programs), and Matrix-Q Medicines (products) will be suggested, and an administration plan, strategy (Matrix-Q Algorithms for strategic management) will be implemented. 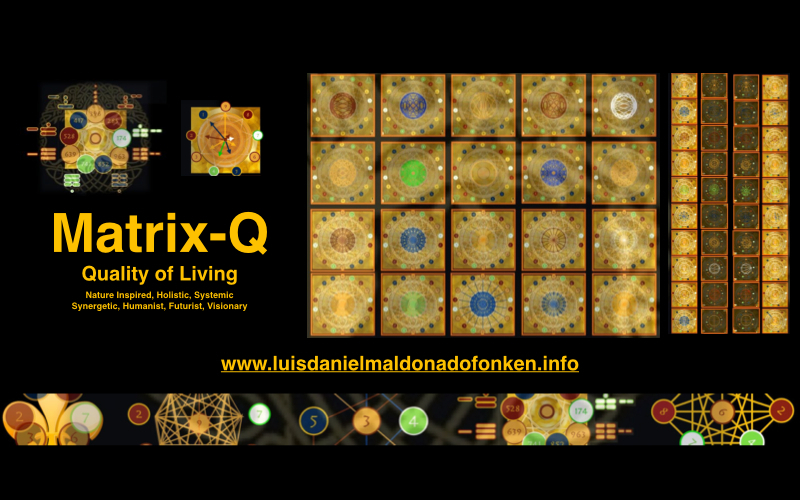 Holistic strategic management focus in the well being of the whole and each of the areas, organs of the complex living system of the organization. 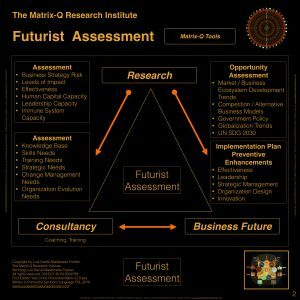 By the understanding and perception that any performance issue (effectiveness, leadership, organization design and business model, human factor, human capital) in any area of the organization or function of it, is related and interdependent with all other functions and organs, areas. 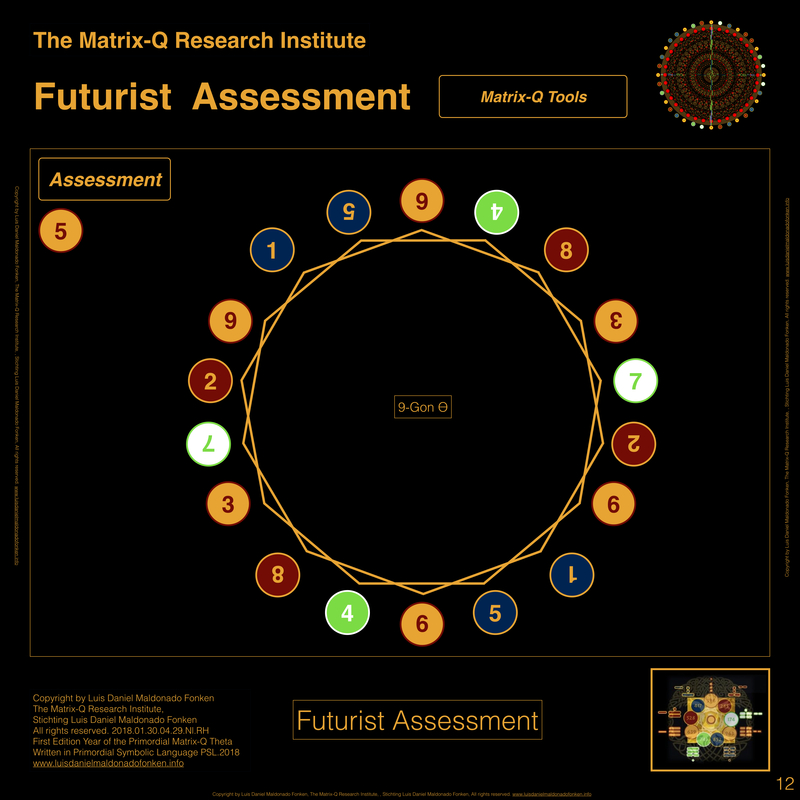 As the effectiveness of one depends of the effectiveness of the other, an assessment and treatment for only one organ, function, would be insufficient for the purpose of solving illness, unbalance, damage, degeneration, handicap, malfunction. An holistic assessment and holistic therapy, will start by realizing and perceiving the matrix of the organization, and the several issues that simultaneously exist and are related with each other. Then choose on single therapy, that if administrated correctly will solve the main challenge by approaching it from several perspectives simultaneously. 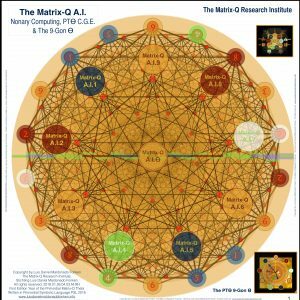 If an organization is Matrix-Q Intelligent, then its immune system would be as well, so its capacity of natural self-repairing, self-sufisciency. 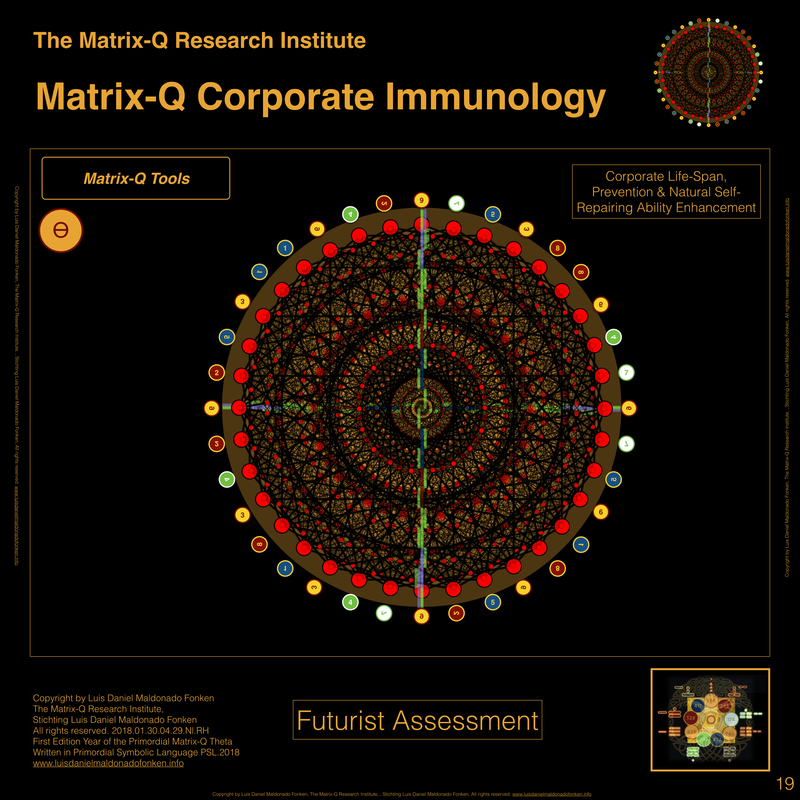 The organizational quality of living indicator is essential for the Matrix-Q Assessment of the corporate immune system capacity. 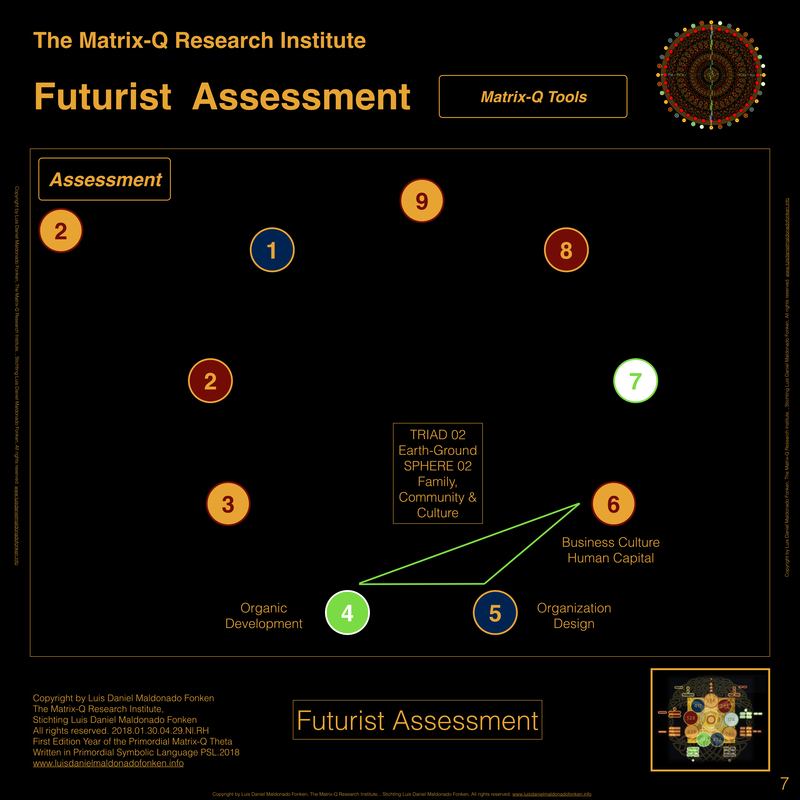 A Matrix-Q quantification of value and performance tool, which focus on assessment of the human factor, human capital, provides also an insight on the quality of living of the overall organization. 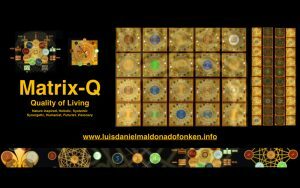 As in the human body, there are living systems, with own cultures and living process, that exist and evolve, within and only thanks to the life of the organism which is the organization. The symbiotic untold relationship with them would make a radical change, in the effectiveness of the organization. As with the human body, he presence of some bacteria would be beneficial or not to the system. For example, living social structures, as leisure activities or clubs, generated out of the employees self-initiatives, that nurture the emotional intelligence, capacity of resilience and effective response of the human factor to challenges experienced by the organization. 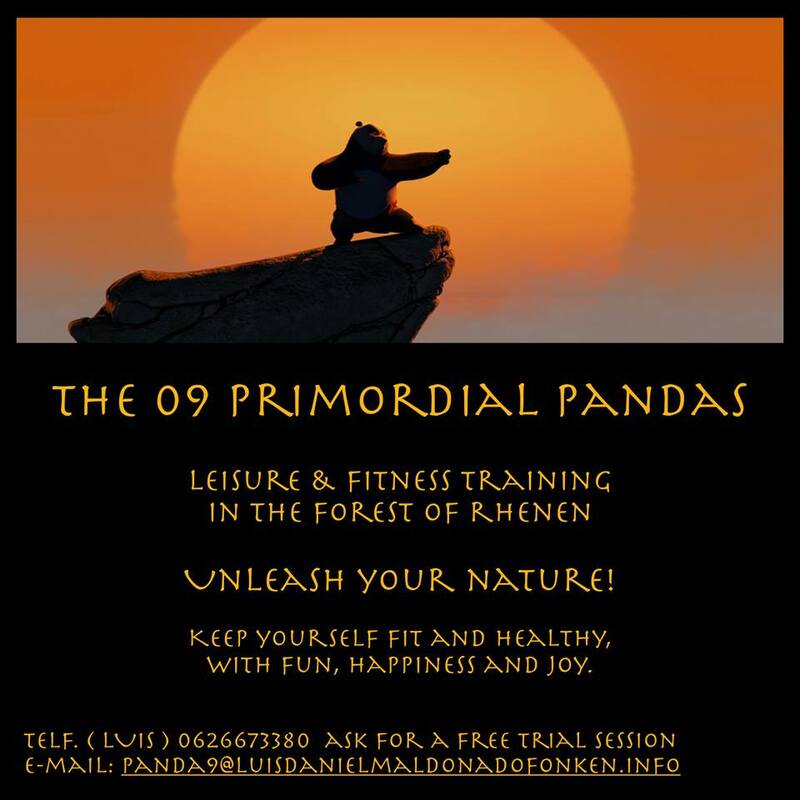 Or for example, social dynamics, with the the same positive results, like the tea time, lunch or monthly enjoyment of socializing along the training programs suggested by HHRR. Or for example the internal dynamics of a gamified HHRR training program. Another example could be a set of small companies, with fully independent owners, that have our organization as unique provider, and that depend 100% of their unique customer for its existence. Non profit organizations and associations, created within and thanks to the organization business. and others of similar relevance, which create a new quality in the experience of the employees and specific dynamics between them and the organization or add/reduce stress to its daily business process. A new advanced series of time-reversible algorithms being developed and tested by the Matrix-Q Research Institute, makes available from 2018 a new perspective for assessment, management and therapy administration. A time-reversible algorithm, would make it possible for a project, process of the organization to be reversible with a minimum cost, expense. Including a therapeutical praxis or enhancement leadership and effectiveness project. 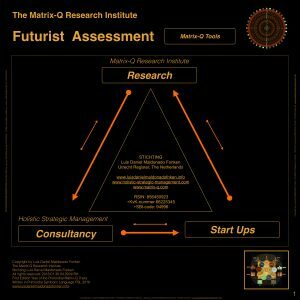 Matrix-Q Quantum Strategic Management consultancy will focus on the development of a Matrix-Q Futurist Assessment, Matrix-Q Prediction, that will serve as a reference for the administration of preventive therapies dedicated to anti-aging of the organization. 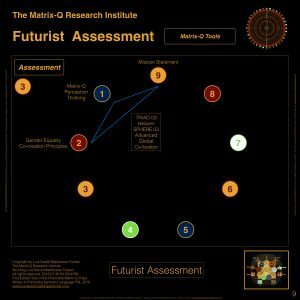 The futurist prediction and identification of degenerative illness and damage, self-repairing performance enhancement, and stress management capacity limits, would make it possible to apply risk management assessment and strategies, in the form of preventive therapies. Stress management ability is for example essential in modern culture organizations. The Matrix-Q Research Institute algorithms for burnout prevention, can be applied as for individuals, of the human collective organism of the organization, as well as to the organization design, its functions, roles, areas, culture, technology, know how and structures. An organization may burn it self to the ground, if its system, structure, is not capable to cope with stress. Signs are burnout of employees but as well burnout of areas, functions, products, projects, that fall one after the next one, after facing stress and challenging circumstances. 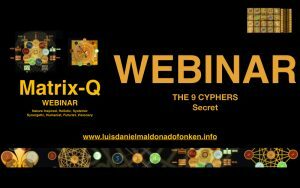 As for example, products that include Corporate Immunology Knowledge ate the Matrix-Q Leadership Training, The Matrix-Q Academy Training and The Secret of the 9 Cyphers Webinar provided every season by the Matrix-Q Research Institute, online and in the Netherlands.